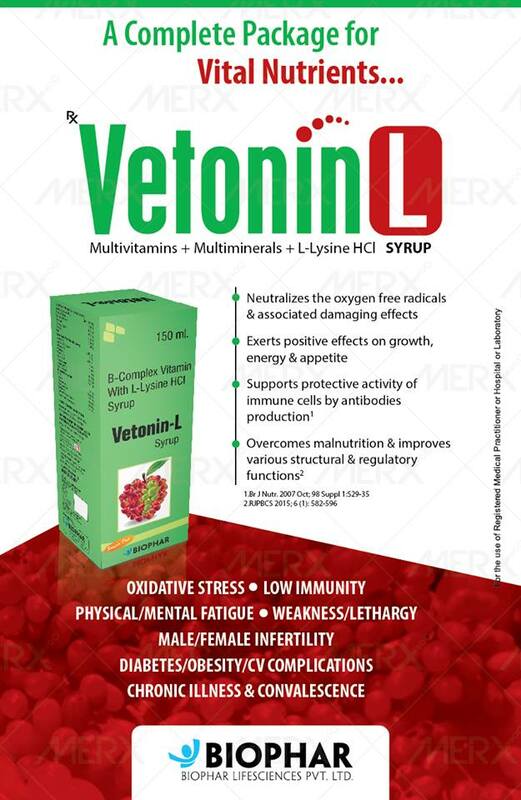 Ventonin L syrup contains essential #Multivitamins, multiminerals and L-Lysine HCL which neutralizes the oxygen free radicals and supports the protective activity of immune cells by antibodies production. Get rid of oxidative stress, fatigue, lethargic behaviour, diabetes, obesity, chronic illness and have a stronger immune system. 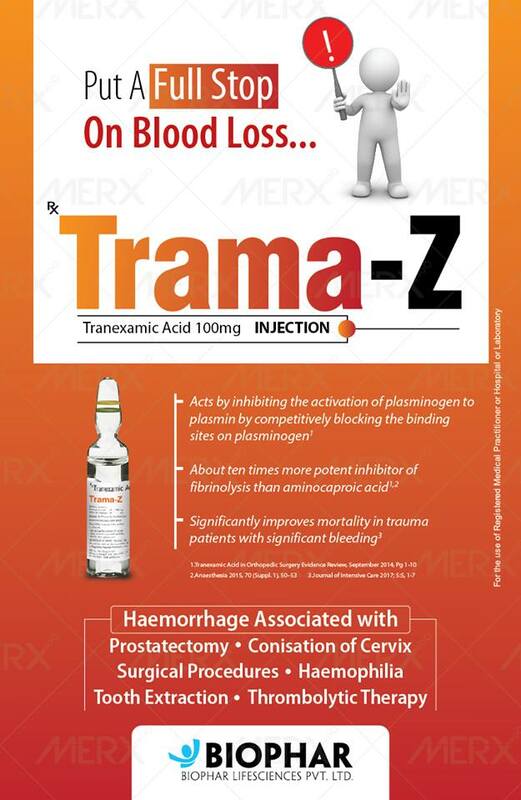 Eradicate blood loss with Trama- Z injections. The composition of Tranexamic Acid acts as a treatment by inhibiting the activation of plasminogen to plasmin by competitively blocking the binding sites on plasminogen. Get rid of excess bleeding in Prostatectomy surgery and Conization of Cervix procedure.